Secure your future career in Computing or Building Studies Join us on our first open event this academic year on Saturday 11th May, 10:00am - 12:00pm. Joining us at Year 10? Joining us at Year 12? Want to see what it’s like being a student at Bucks UTC? 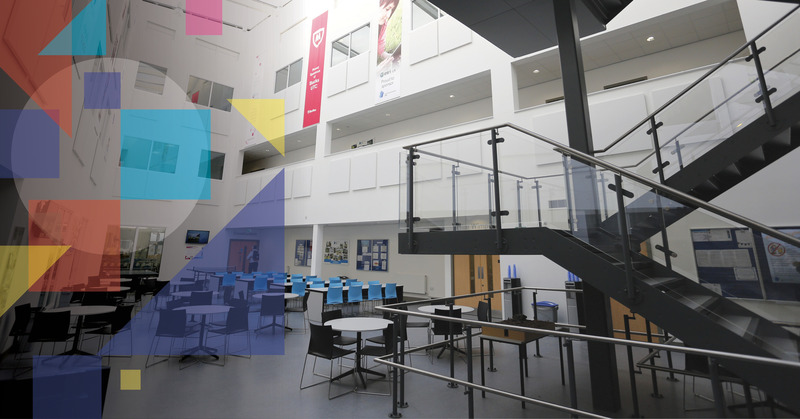 Bucks UTC’s new state-of-the-art school facilities are located next to the existing Aylesbury College, off Oxford Road. With good transport routes throughout the surrounding area, our UTC is accessible to students from across the wider Aylesbury, Thame, High Wycombe, Princes Risborough and Tring areas. We are centrally located near the Aylesbury town centre and a few steps from the Aylesbury Bus Station and the Rail Station.